Here’s my problem: I’m not particularly happy living where I am and am considering moving away. Thing is, if I move I lose my access to a free mechanic with free loaner cars*. This makes keeping the 528i possibly untenable. As it is I’m burned out and emotionally unfulfilled. I need to find somewhere to live where I can get by with only one job and with enough people that I can find friends and maybe even love. 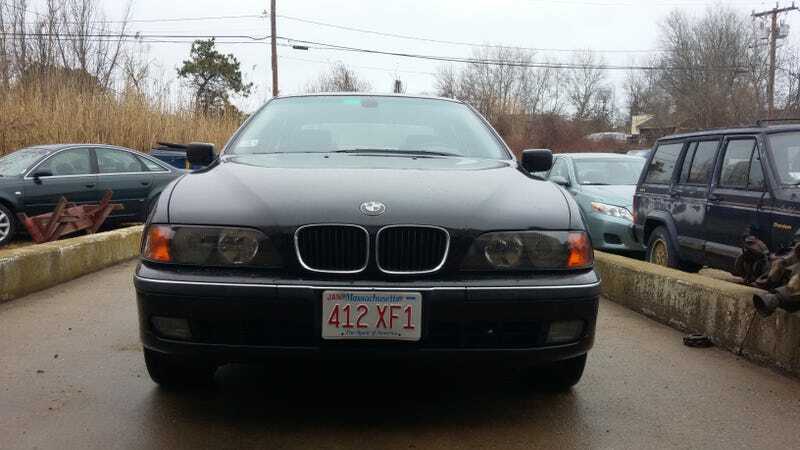 I’ve already figured out where I can go and have worked out the budget, and the only unkown in it is my aging 250k mile german car. The smart thing to do is lease or take out a loan for a newer car. That eliminates the worry of a breakdown that leaves me without a means of transportation. Only, the kinds of cars that I would be able to afford a monthly payment on would be a MASSIVE downgrade from the Beemer. We’re talking Sonic/Accent levels of downgrade. As it is the BMW is currently only costing me gas and insurance but if something big breaks and I’m out on my own, I’m screwed. My question is, is the peace of mind from having a newer car worth the added monthly expense and potentially being unhappy with whatever I’m in? Before you ask, no I cannot afford a second car and I doubt I’ll find myself in a living situation that gives me two parking spaces. I won’t be moving anytime soon, this would be after the summer at the very earliest. *My mom runs a garage.